They didn’t get where they are today by paying tax. The establishment of the new company limited by guarantee would allow the College to seek charitable status from the Revenue Commissioners, given that the objectives of the company would support those of the College. Approval for charitable designation, which the proposal claims “should be available”, would exempt College’s online teaching from paying tax on tuition fees received. In order to arrange effectively for the tax-free transfer of funds between the new company and the College it may be necessary that students pay fees directly to the College, who would in turn reimburse the company for “services rendered”. 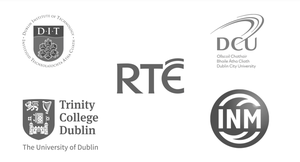 As a distinct legal entity, it is possible that Trinity Dublin Online would be allowed to circumvent the public sector Employment Control Framework (ECF), which restricts the number of staff who can be hired from exchequer funding. 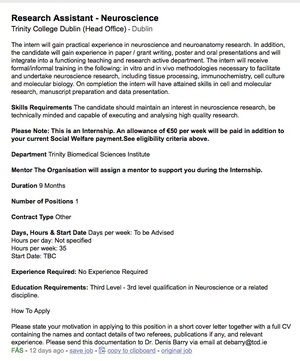 Posted in Misc and tagged Trinity College Dublin at 9:51 am on November 18, 2014 by Broadsheet. Paddy Prendergast is turning TCD into a Private Limited Company. Morale at staff level is at an all-time low. 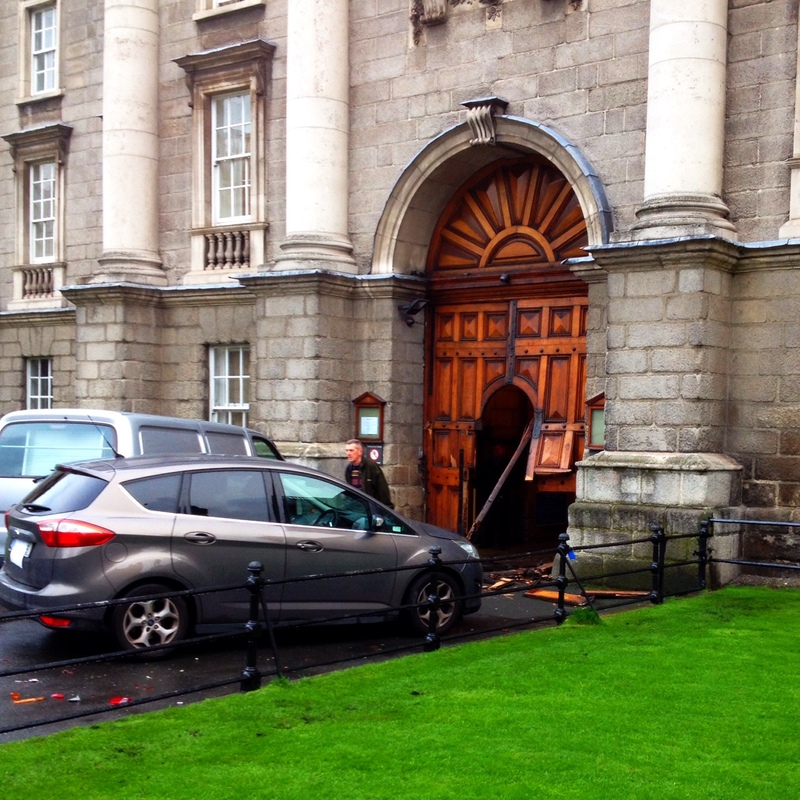 TCD is an educational institute, not a money-generating entity. …instead of, y’know, actually doing things better than anyone else. They do very well for a university with a part-time library. As the college is a partially tax funded body anyway and runs for the benefit of society, is this not a bit moot? The government will probably just cut their funding by the amount they make off this project anyway. I agree that I hate what Prendergast has done to the place but the college is trying to maintain the same standards with nowhere near the same level of funding. Something’s got to give. Isn’t morale in universities always at an all-time low? In my experiences, college people always talk as if the institution is on the lip of the abyss. Is morale at an all time high anywhere? Being low seems to be the new buzz phrase.